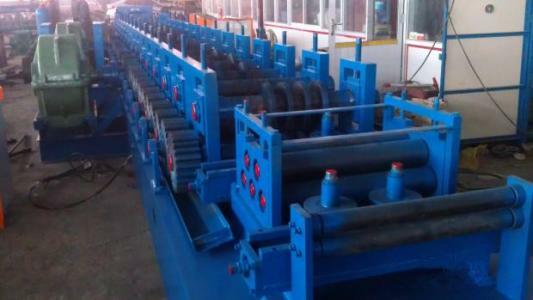 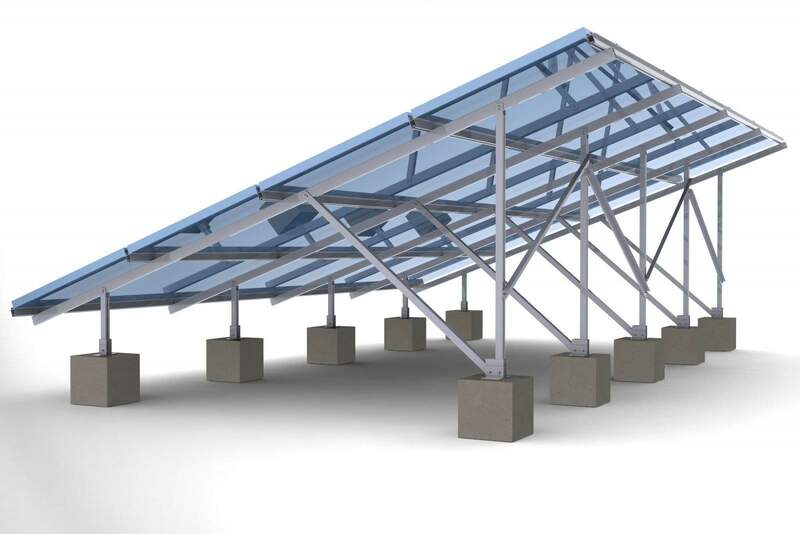 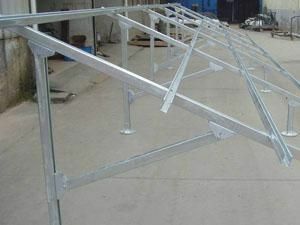 Photovoltaic Support Bracket Roll Forming line - Buy PV Support Bracket Roll Forming line, Photovoltaic Support Bracket Production line, Photovoltaic Support Bracket Cold Roll Forming Machine Product on ZhangYun Machinery Manufacturing Co.,Ltd. 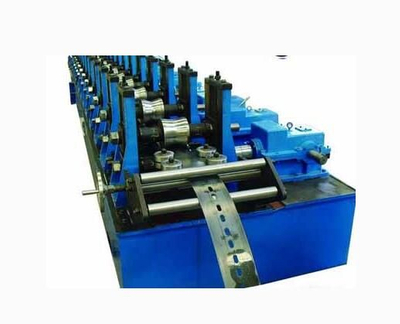 The production line is highly integrated by uncoiling 、leveling、forming 、cutting off、punching、receiving and related process. 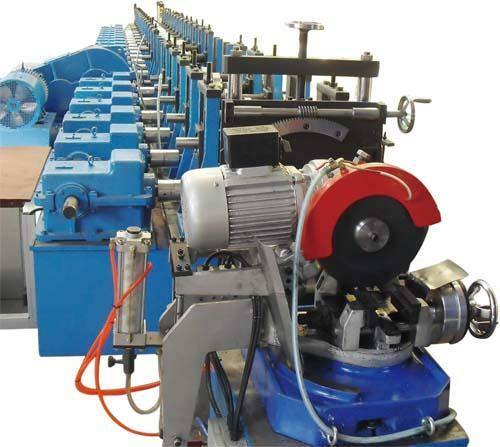 The whole production line is controlled by PCL program . 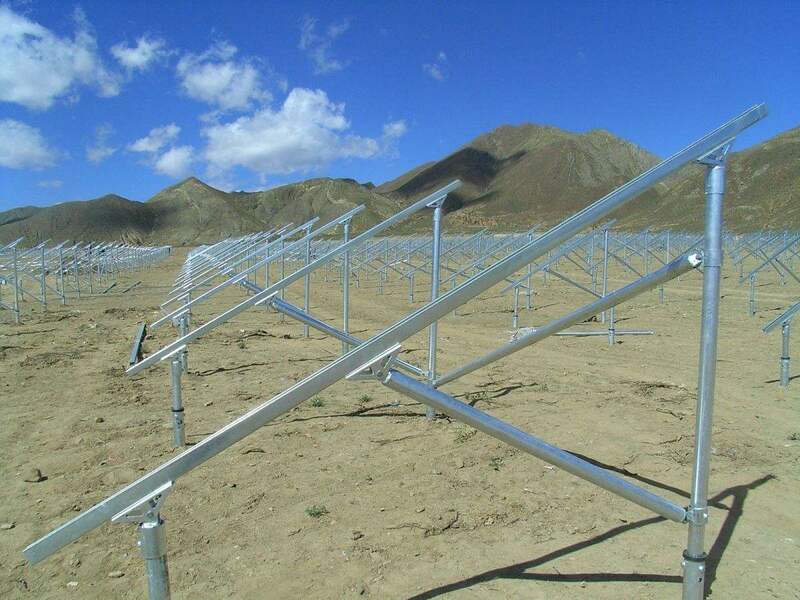 Operators can select a preset program to run the whole line automatically by using touch screen.The methods of operation include automatic control 、manual control、separate operation and emergency stop.